You are here: Home / News / Solutions / Flush Mount installation of K2 locks! 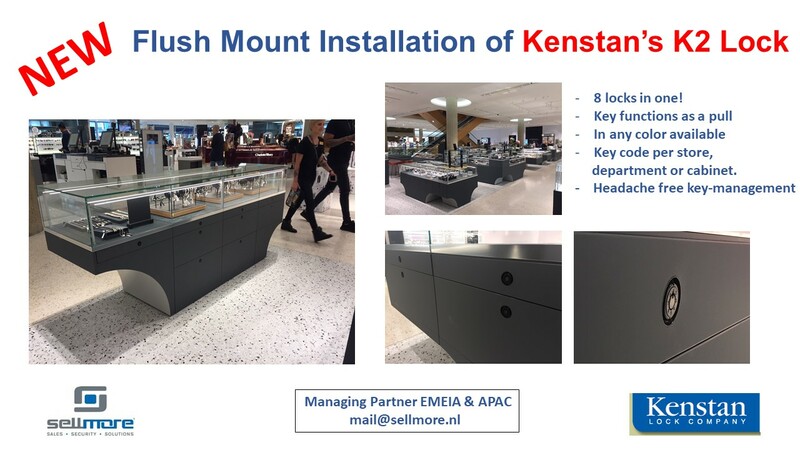 Global Pandora roll-out Kenstan K2 locks. 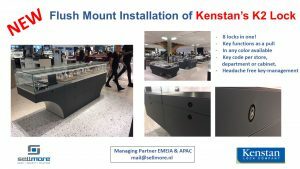 Kenstan Locks will be joining Security Essen this year.